We are lucky; spring has finally sprung! However, next year winter will come just the same. It will get cold, icy and you will get sick of the weather! Last winter I had so many people who decided they wanted to get out of the cold, only to find out they had waited too long! Vacation pricing was so high. Rooms were sold out, flights were insane. Let’s avoid that problem this year. 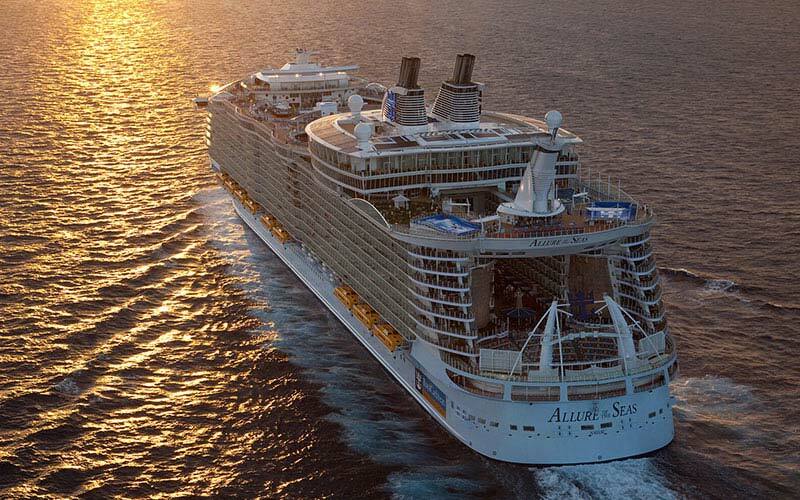 How about this winter you leave the driving to Royal Caribbean and experience the tranquil blue waters aboard one of their largest ships; Allure of the Seas. I have some incredible group rates on their February 17, 2019 sailing. This is a 7 night Caribbean Cruise. Pick from a balcony, a neighborhood balcony, an oceanview or an inside stateroom and get up to $500 in On Board Credit! I will be hosting this group and would love to have you on board with me and my family! Here is the deal. Book now through May 30, 2018 for the additional bonus On Board Credit. NO DEPOSIT REQUIRED until October 2018! Book anytime after May 30, 2018 and still receive an OBC and a fantastic group rate and amenities. Can’t join us in February? Book any Royal Caribbean Cruise now through May 31, 2018 and get these amazing BONUS on board credits. $150 per Suite; $100 per Balcony; $50 per Interior and Ocean View. Email Jess@pixievacations.com to get a quote today! 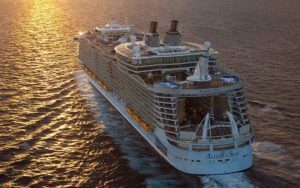 This entry was posted in Uncategorized and tagged Cruise, Group Cruise, Royal Caribbean, sailing. Bookmark the permalink. ← Happy FREE DINING! It’s BACK!! !